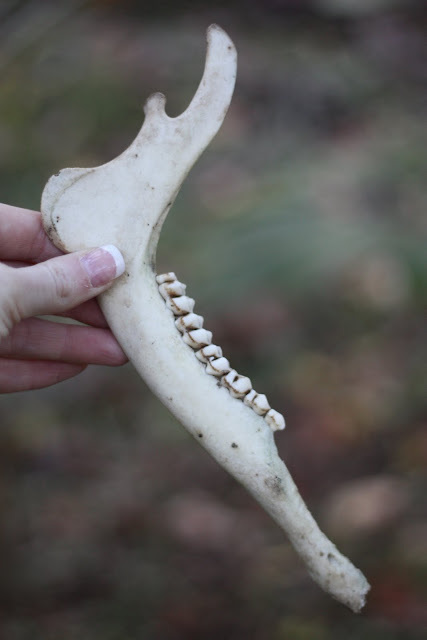 Back in November, on Thanksgiving Day to be exact, we came across a deer skull with antlers intact aside the ravine overlooking the James river where my mother lives. We actually found the entire skeleton of the deer perfectly complete which was pretty odd - it was as if it had just laid down peacefully. We later found out the real story behind what happened once we brought our "prize" back to the house. My mother and cousin Ellen told us a story of local hunters asking to comb their properties last hunting season for a deer they thought they'd shot but ran across the property lines. Sadly, it turned out to be true and we were the ones that happened upon the remains a year later. 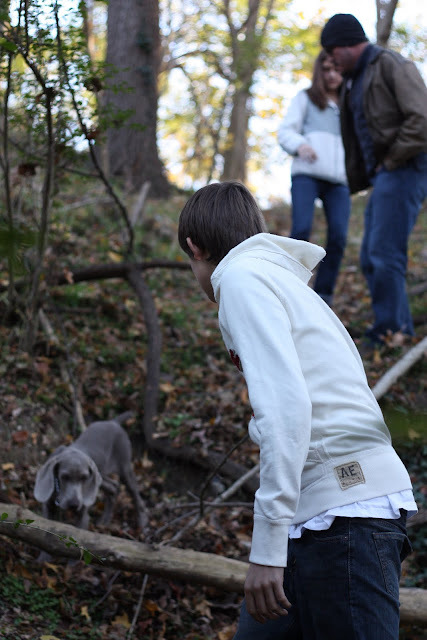 We'd just gotten Basil about a week earlier and Tim's children, Stephanie and Brandon, were along for our trip down the ravine to the river. 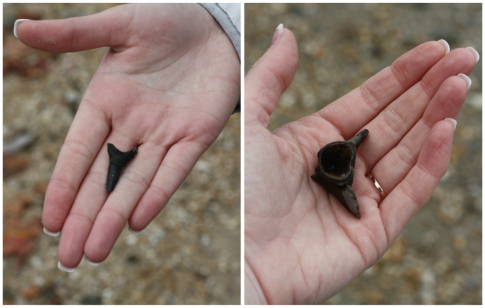 It's always a fun trek down to the river-shore where we find old civil war relics, fossils, and ancient shark's teeth. On the way back up, Basil ran ahead and Stephanie after him. She motioned to us to come over where they'd uncovered the deer skeleton. I remember, we were so impressed at the time that Basil had sniffed it down, even though his breed is for hunting. We ended up bringing the skull, jaw bones, and a few other pieces back with us thinking we'd use them somehow in the future. Long story short, now almost 9 months later, we have finally figured out what we want to do with these antlers. 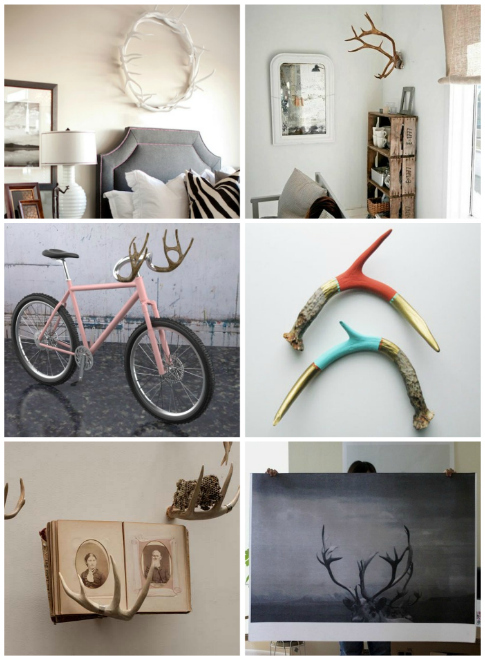 While we tackle this top secret project, I'll leave you with some antler decor inspiration I came across on Pinterest and we'll be back next week with all the details on how it went down. What projects are you working on this weekend? Have you ever come across something in nature you later worked into your home decor or other type of project? 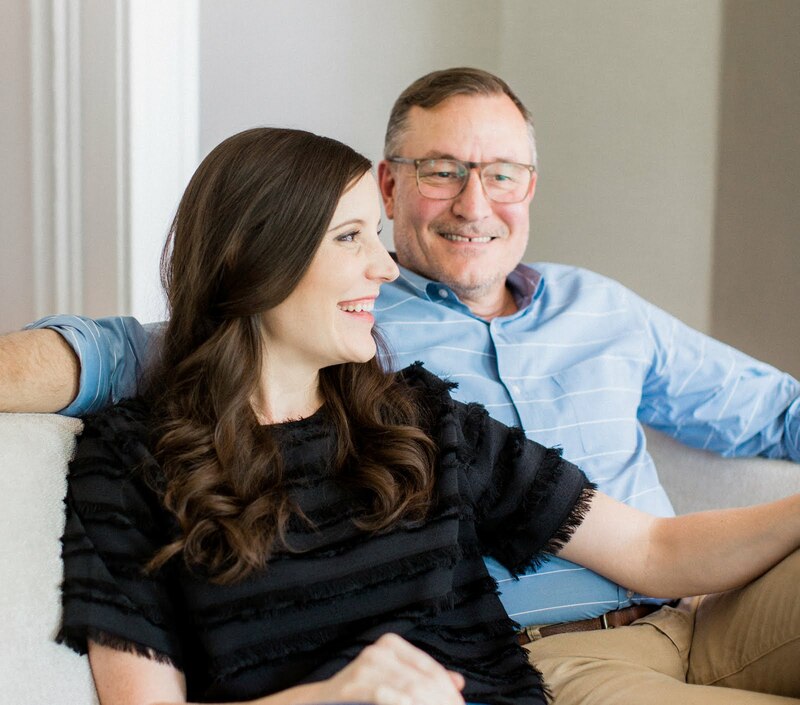 We'd love to hear all about it.